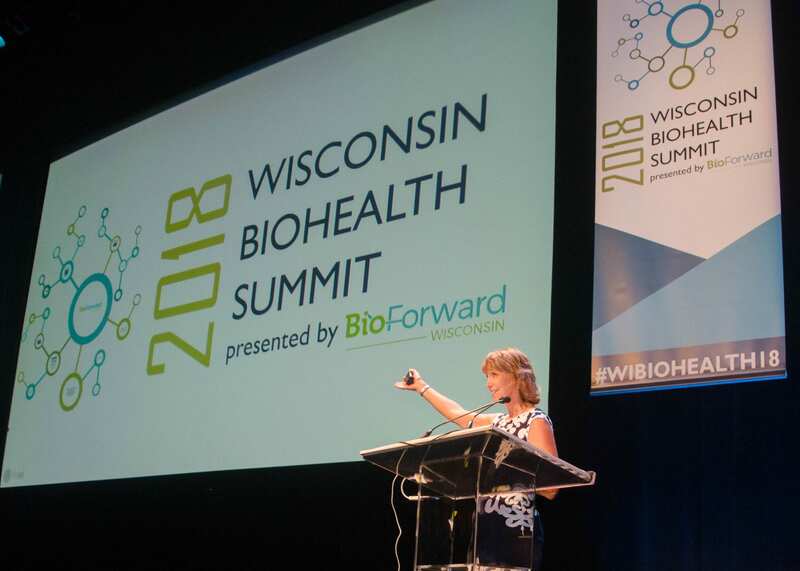 BioForward’s annual Biohealth Summit serves as a platform for Wisconsin’s biohealth community to celebrate our successes and collaborate on what’s next for our booming industry. 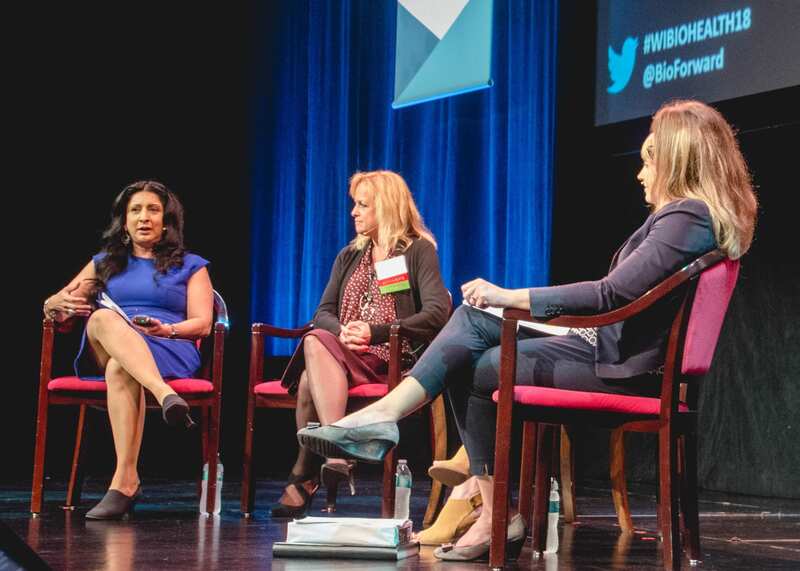 Last year we had over 400 attendees, kicked off a women’s initiative, hosted a professional development track, and welcomed two keynotes from the technology industry that highlighted the shift in healthcare innovation. 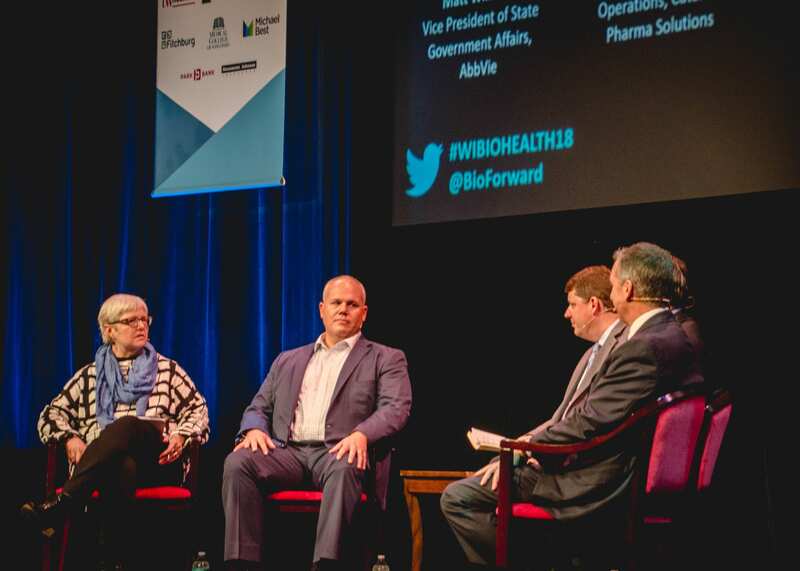 We’re in the works of planning another exciting event to connect biohealth companies statewide, highlight our industry’s strengths, and announce several national initiatives BioForward has actively been working on. 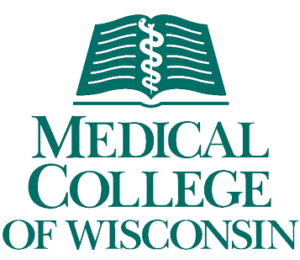 Chances to meet and network with industry peers, executives, investors, and researchers from organizations such as GE Healthcare, FUJIFILM, UW-Madison, Illumina, Blood Center of Wisconsin, Covance, Medical College of Wisconsin, Promega, Advocate Aurora Health, Exact Sciences, UW Health and more! Afternoon Networking Reception with networking, signature cocktails, and hors-d’oeuvres! 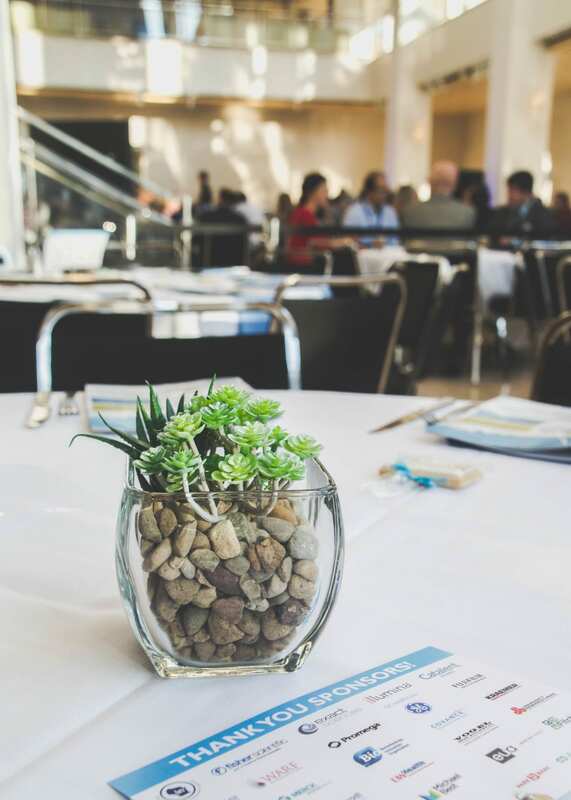 Connect with summit attendees over dedicated coffee & networking breaks, as well as our exclusive afternoon reception. Not your average keynote session. Join in for an interactive experiment during our morning keynote! Learn about the career opportunities in Wisconsin’s biohealth industry. Gain insight into where the biohealth industry in going next in the new healthcare revolution. What do space travel, medicine, and forensics have in common? Does genomics come to mind? Known best for swabbing New York subways and sequencing the NASA twins, Dr. Chris Mason will take guests on an exploration of how genomics will transform many of the things we know today. 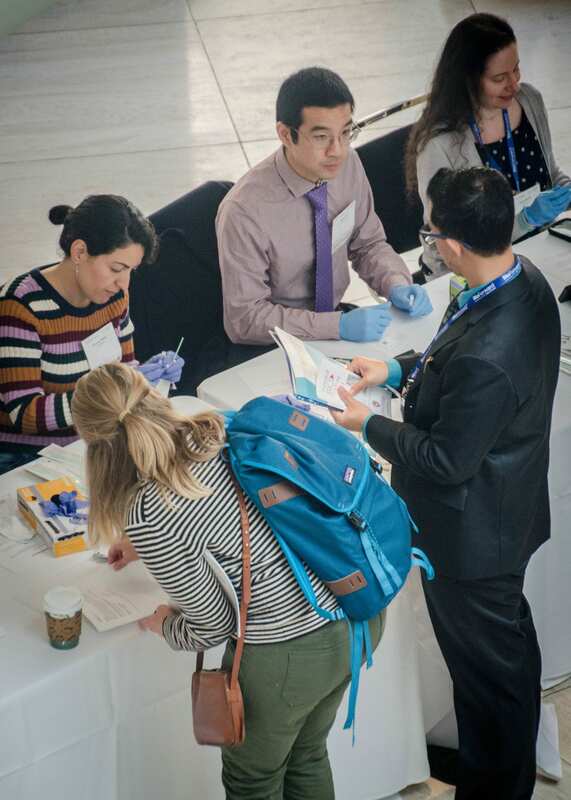 BioForward, with sponsorship from Illumina and support of the Weill Cornell Medical College also completed the first metagenomic study to take place during a Wisconsin Biohealth Summit, giving participants the opportunity to experience the future of genomics firsthand. About Chris: Perhaps best known for rubbing swabs to gather bacterial DNA from the surfaces of New York City subway stations, Chris Mason is Associate Professor of Physiology and Biophysics as well as Computational Genomics at the Weill Cornell Medical College. 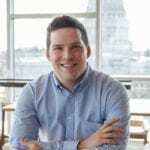 Chris began his education in Wisconsin, graduating from UW-Madison with a dual degree in Genetics and Biochemistry. He also holds an appointment in the Department of Neuroscience. He is a systems thinker, who frequently characterizes multi-omic data in a variety of environments—from cruise ships to Chernobyl-struck villages to outer space. 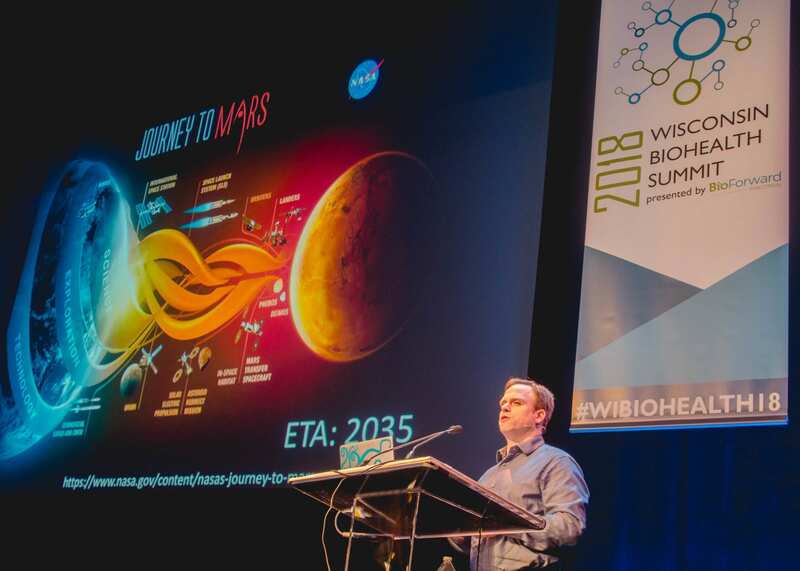 Chris works with NASA to design the metagenome for life in space and is a proud contributor to the 500 Year Plan, a long-term survival plan for Earth’s inhabitants. Thank you to everyone who participated in our interactive experiment: Your smartphone tells you the time, your daily calendar, and what you’re friends are up too, but what else can it tell you? 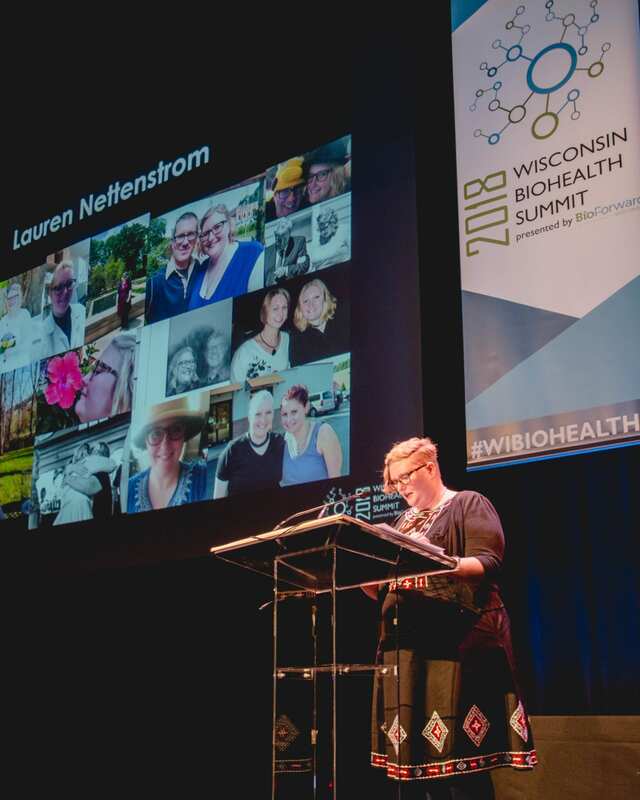 At the summit we ran an interactive attendee experiment at our annual Biohealth Summit, participating in part of a larger population study conducted by Dr. Chris Mason. You may have heard about him swabbing New York subways or collecting samples at last year’s Milken conference, and now it’s your turn to take part in the fun! 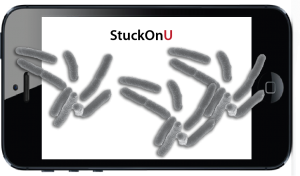 Attendees will the opportunity to have their smartphones swabbed and analyzed, contributing to both the larger study and a little Summit entertainment. Research shows the most effective teams are those that are diverse. Encouraging broad-based team participation of women is often fostered by women in leadership positions. However, in the biohealth industry there continues to be room for improvement when it comes to opportunities for women within executive level leadership. Panelists engage in discussion on how organizations and executives can make an active effort to elevate women to the top and how diversity amongst their leadership team has positively impacted their organization. Panelists will also share some of their personal experiences on finding a seat at the table, including insight into tough topics, such as advocating for yourself and being assertive. Good business necessitates staying nimble, but forays into new markets require extra ingenuity and a disciplined strategy. 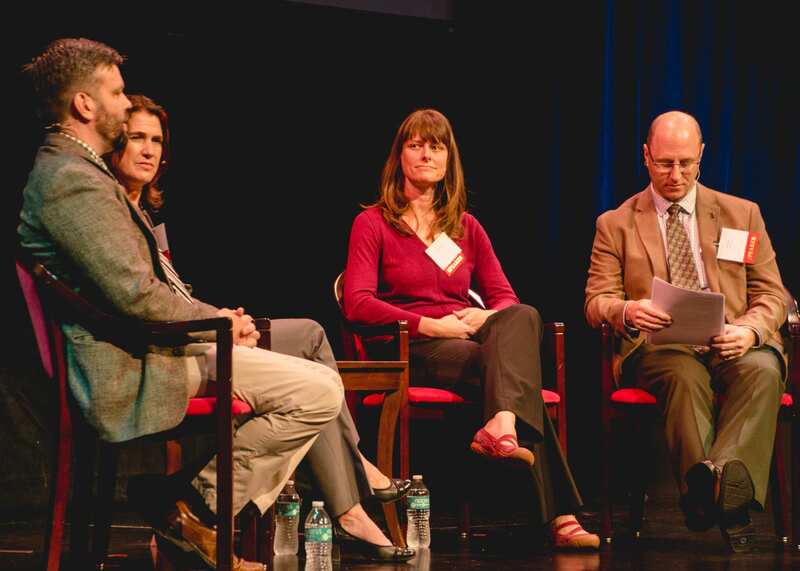 Hear from three Wisconsin companies who found unique opportunities to market their expertise and products outside of their originally targeted customer base. 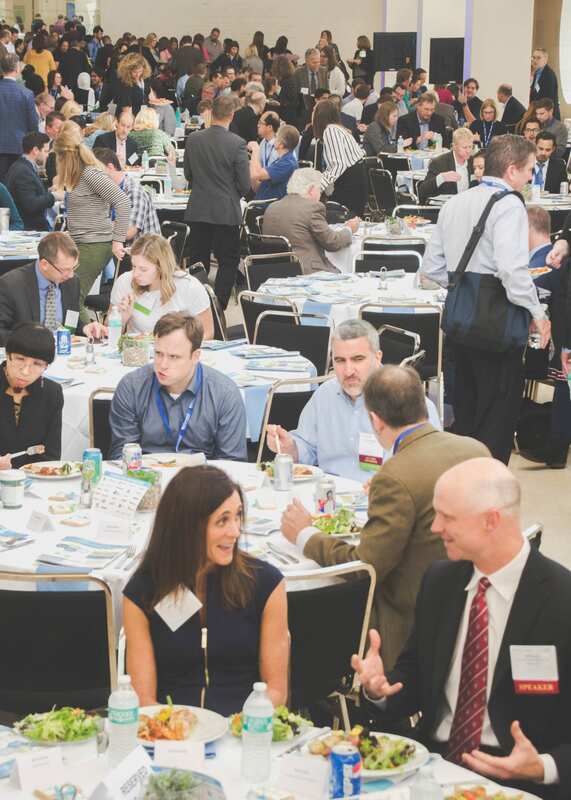 Learn how systematically exploring unexpected markets allowed these local companies to form new partnerships, build their businesses, and grow Wisconsin’s biohealth ecosystem. Enjoy a catered lunch from Fresco while networking with Summit attendees. 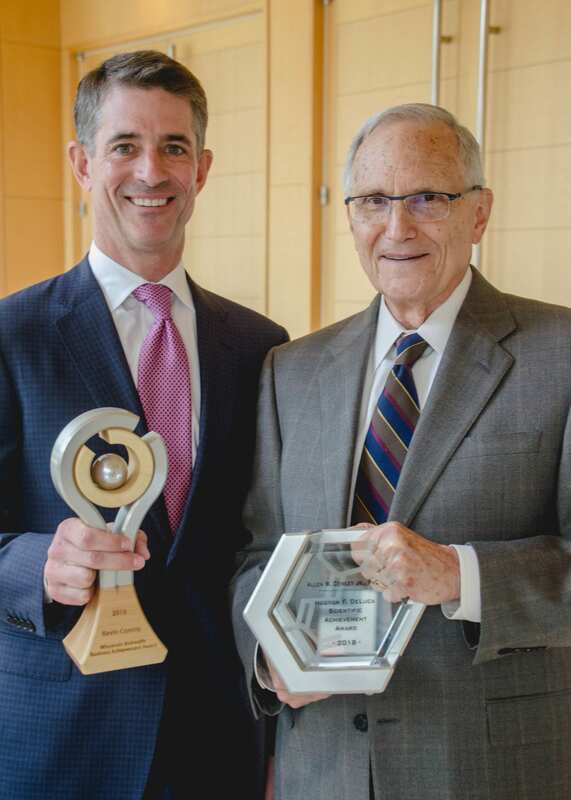 BioForward will honor the recipients of the 2018 Wisconsin Biohealth Awards in Science and Business during the second half of the lunch hour. The 2018 Wisconsin Biohealth Industry Economic Impact Report will be released at this year’s 2018 Biohealth Summit. 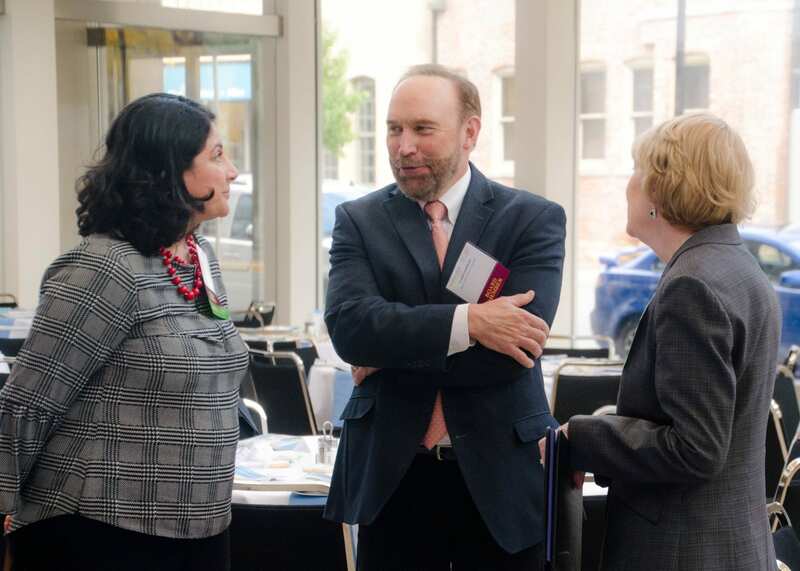 Taking a first look at the new numbers, Wisconsin Biohealth leaders that represent our industry’s key sectors will take a deeper dive into the data related to jobs, economic output, wages, expansions, and the interconnectivity of our companies and Wisconsin’s supply chain. 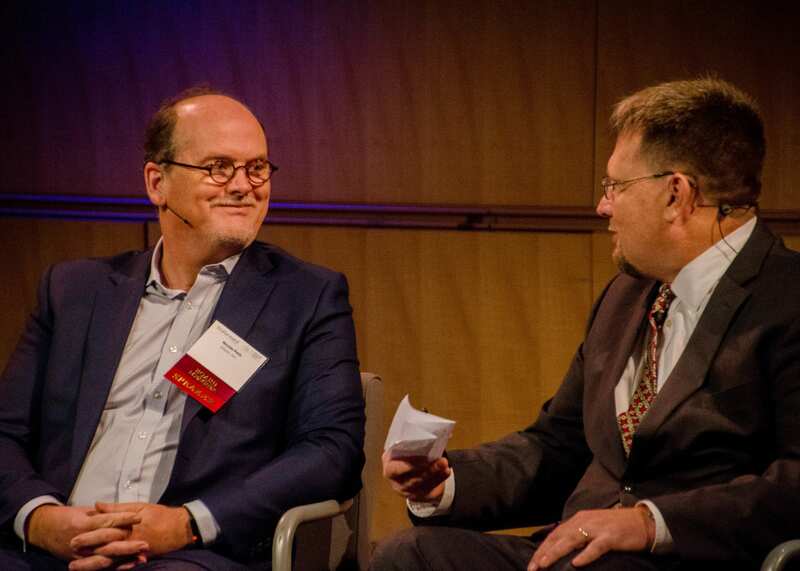 Hear from our industry’s leaders on what the future holds discussing topics from talent attraction to public policy that recognizes our industry’s contribution to the state. We build things in Wisconsin. We are good at it. 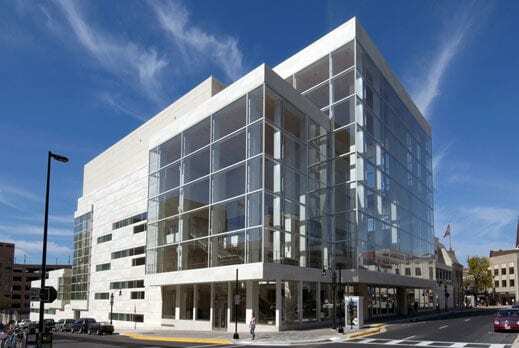 Wisconsin has become a Biomanufacturing Center of Excellence that’s dedicated to building biomanufacturing innovation and industry in the state. 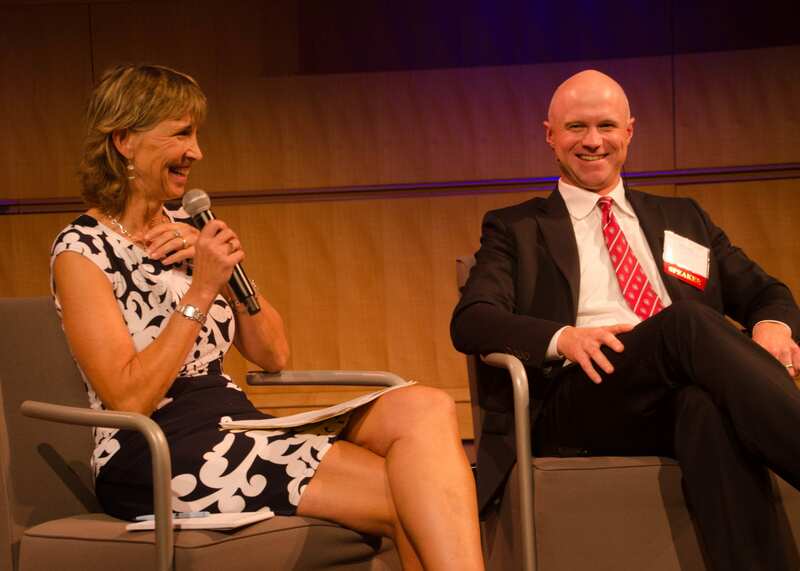 Hear from the those behind this new charge on what’s next for the Biomanufacturing Center of Excellence and how your company can get involved in this initiative. Barry Kurokawa, Co-Founder and CEO, Dianomi Therapeutics, Inc. The media and research community has been buzzing with discussions on CRISPR, gene engineering, and what the technology means for the future of medicine and humankind. This session will bring together experts to discuss gene editing, hot topics surrounding the technology, and particularly, what it means for you. Join the conversation with a live polling experience where you are put in the shoes of researchers making these decisions, and ask our experts questions real time! Join Summit attendees at an exclusive networking reception featuring networking, signature cocktails, hors-d’oeuvres, and music! NEW THIS YEAR: Looking for a career in Wisconsin’s biohealth industry? Connect with Wisconsin employers at a career fair next door to our afternoon reception! 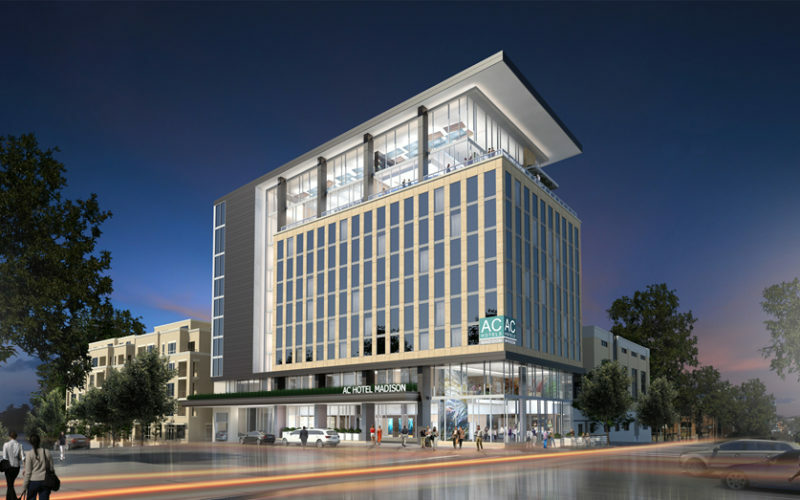 Book at a Discounted Rate with the Hotel Block! Gain insight into the big picture of biohealth and what’s next for the industry at a global level. 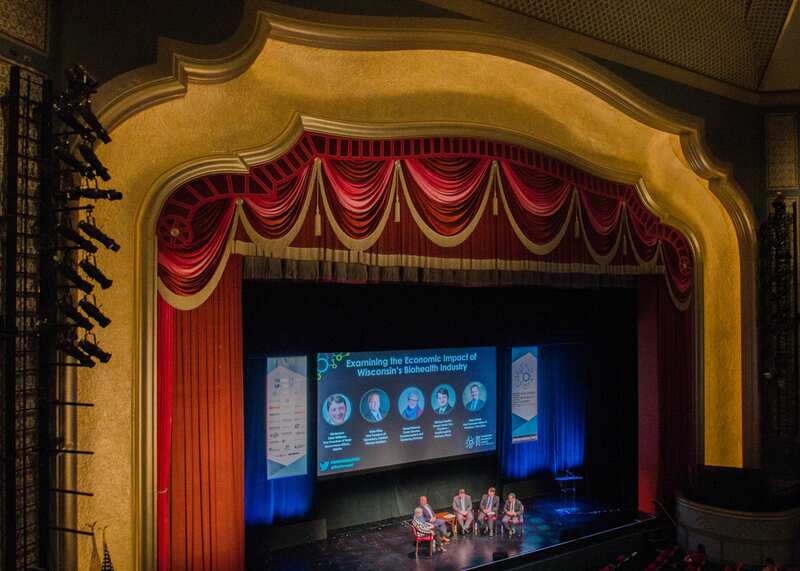 Connect with and learn from keynote & panel speakers ranging from world-class researchers to biohealth executives. 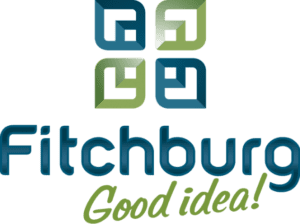 Questions on the Event or Sponsorship for 2019? Contact Brian Moeller at bmoeller@bioforward.org!